Isn’t it amazing how the tiniest of chips in a tooth can have a significant impact on the way your smile looks? 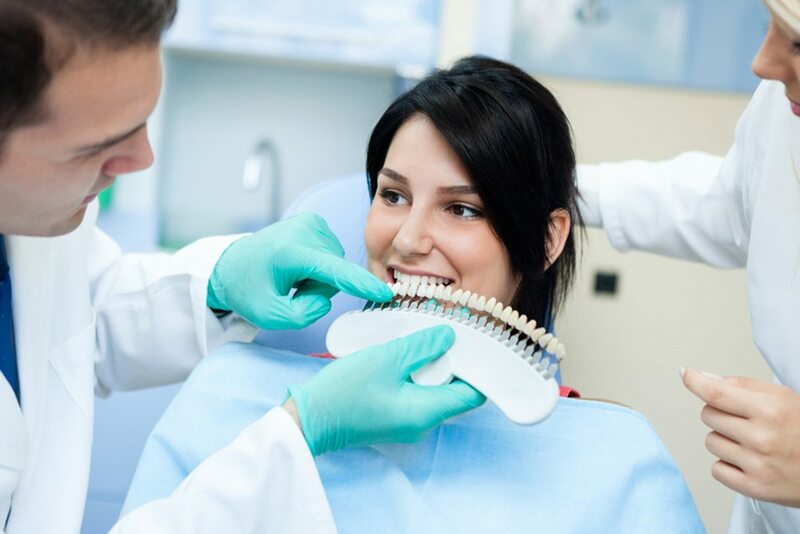 While the rest of your teeth may be straight, white, and beautiful – minor irregularities can draw unwanted attention. That’s where cosmetic tooth bonding comes in. If you need to repair an area of tooth decay on a smooth surface of your enamel, a restorative white filling would be used. Composite fillings and cosmetic bonding are fairly similar, apart from the former being used to treat cavities. 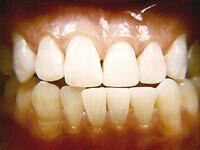 Slight adjustments to your tooth shape can give the appearance of a fuller, straighter looking smile. By smoothing uneven areas and rebuilding surfaces that seem misshaped, you can safely and affordably alter the shape of teeth that cause you to feel embarrassed or self-conscious. 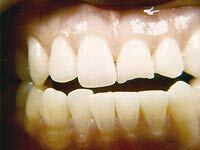 Tooth bonding is applied over the surface of otherwise healthy tooth structure. First, the area is conditioned and cleaned. Next, Dr. Brown matches the composite to your tooth colour and then shapes it into place. Finally, a bright light cures the material so that it is bonded securely with the surface of your teeth. In most cases, local anaesthetic is not even necessary. Quick and convenient, tooth bonding can make a significant impact on surface irregularities that distract from your smile’s overall appearance. It can also be combined with treatments like veneers or whitening for a tooth-by-tooth approach to your smile makeover. It’s one of the simplest cosmetic procedures available in our office.